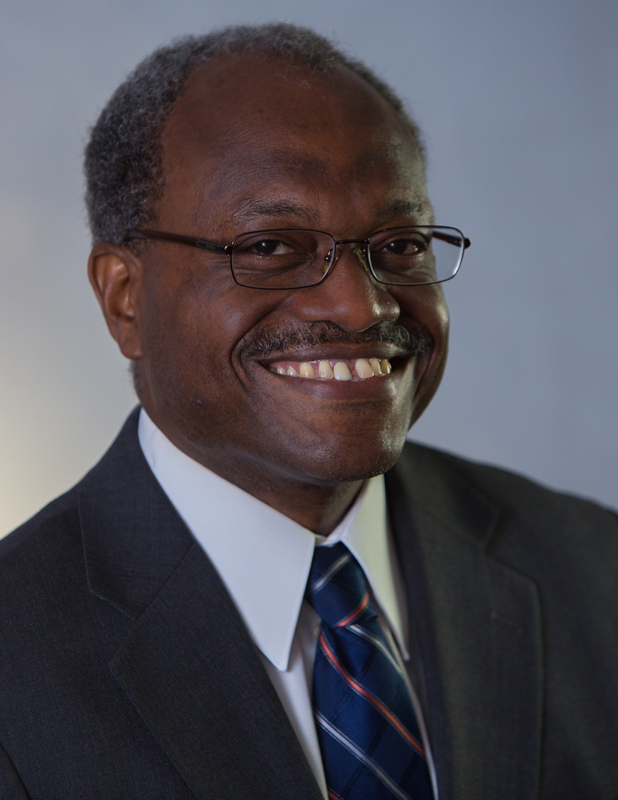 Algernon Austin is the former director of the Economic Policy Institute’s Program on Race, Ethnicity, and the Economy (PREE). As the first director of PREE, Austin built the program over six years into a nationally recognized source for expert reports and policy analyses on the economic condition of America’s people of color. He has discussed racial inequality on the “PBS NewsHour,” CNN, the “Tavis Smiley Show,” NPR, and on other nationally syndicated television and radio programs. He is currently writing a book on race and attitudes toward President Obama. Prior to joining the Economic Policy Institute, Austin was a senior fellow at the Dēmos think tank and assistant director of research at the Foundation Center. From 2001 to 2005, he served on the faculty of Wesleyan University. Is job creation on Obama’s second-term agenda?